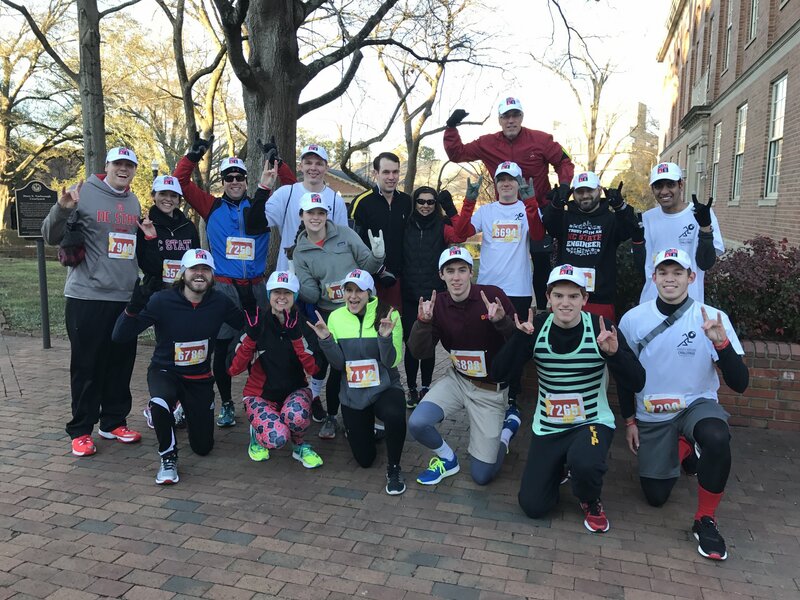 Congrats to Team MAE for competing in the 2017 Krispy Kreme Challenge! Over $190K was raised for the UNC Children’s Hospital! 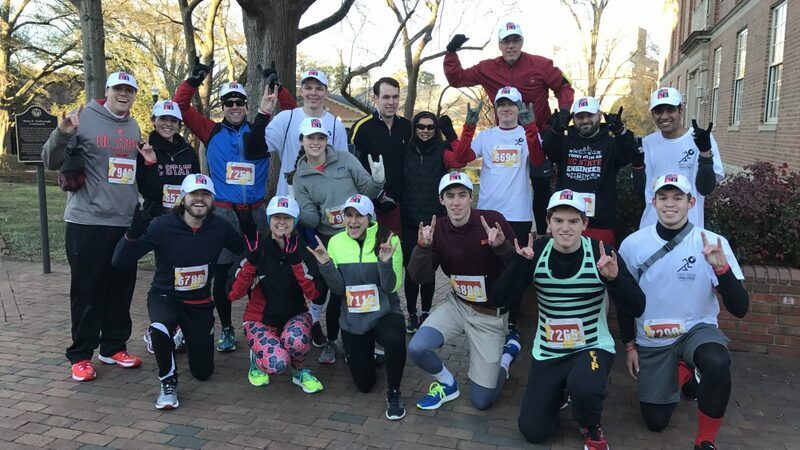 Seventeen students, faculty, alumni and staff braved a very cold February morning to demonstrate Wolfpack spirit and determination.